Triathlon Mythbusters Presentation at Spin City Open House! 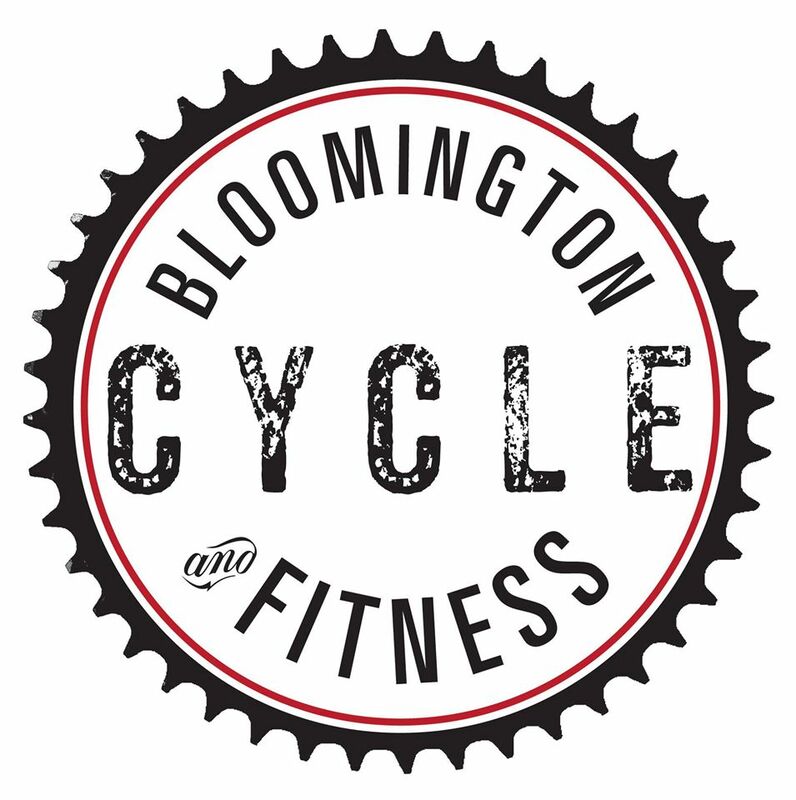 I will be doing a fun new Triathlon Mythbusters presentation for the Spin City Open House March 5&6th! Does lack of electrolytes cause cramping? Will your tires blow up on a hot day? 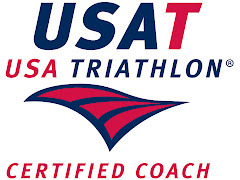 For the 2010 season and beyond, I have committed to racing with 1st Endurance. 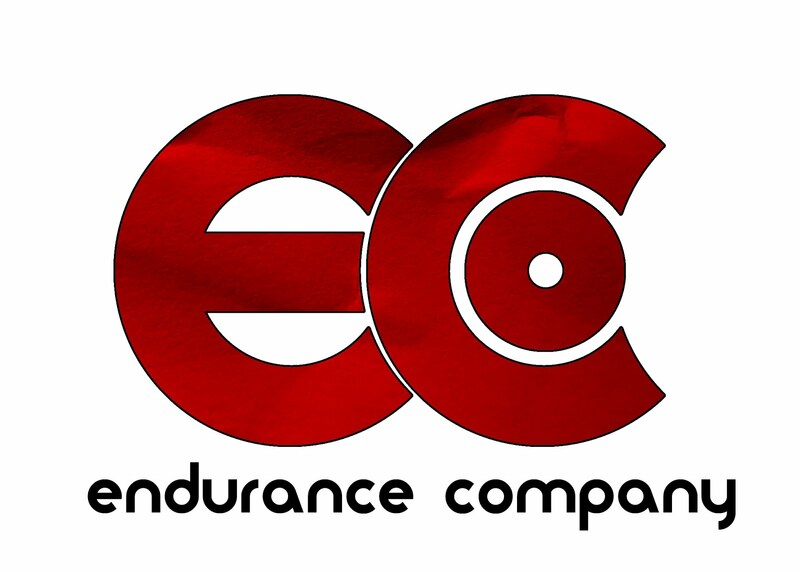 1st Endurance is one of the biggest names in nutrition products designed specifically for endurance athletes. After testing some of their products on my own the last two years, I approached them about a sponsorship deal. There are a number of things that I really like about this company. The first and foremost is that they are more research driven than anything else that I have seen. All of their products are informed by current research from reputable journals. As an information professional (fancy words for librarian) high quality research is very important to me. Second, I feel absolutely confident that these are the cleanest nutritional products on the planet. They are tested and approved. Some pretty good riders from the Columbia HTC cycling team use this stuff, so you know it has to be safe and effective. My favorite products so far are the Ultragen Recovery drink and the endurance-specific Multivitamin. The research behind their Optygen product is quite interesting and compelling. I have used Optygen for a few months before big races, but never long term. I encourage you to dig around in the research on their site. It really is impressive. I will put in some regular updates about my use of their products. The Power Point slides from the Intro to Training and Racing with Power presentation that Stan Watkins and I gave last night are linked below. You'll miss out on all the riveting commentary and anecdotes, but the presentation should be somewhat intelligible on its' own. Thanks to everyone that showed up on a snowy Monday night. I counted 30+ people! Awesome! View more presentations from Chris Sweet.